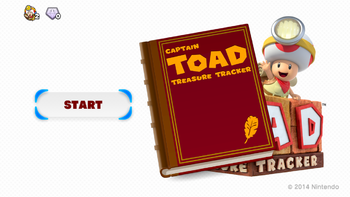 Captain Toad: Treasure Tracker expands on the Captain Toad levels from Super Mario 3D World. 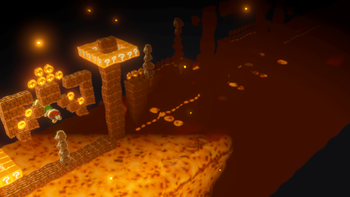 What follows are some of the most unique puzzles and cube-shaped levels to come out of the Wii U, all to make a surprisingly good game! 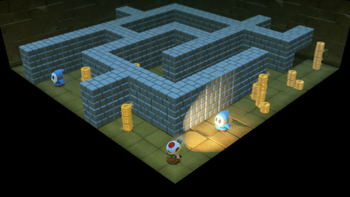 Search for 3D World leftovers in the Wii U version. 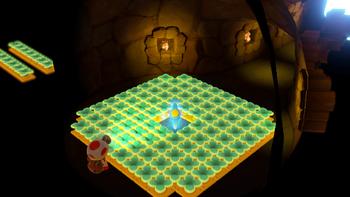 There are level select screenshots for some levels that don't use screenshots or don't appear in the level select. 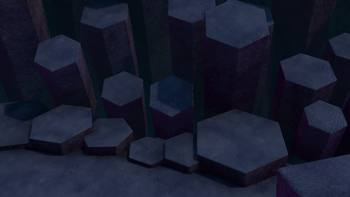 There are no screenshots for the cutscene levels. Level doesn't use a screenshot. Level doesn't appear in level select. 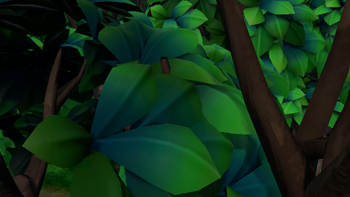 Note how the camera is clipping into the wall and off-screen objects are visible. Level doesn't appear in level select. 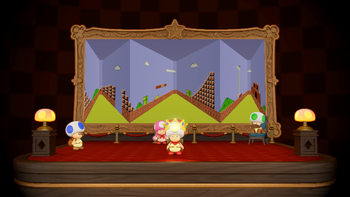 Note that Captain Toad is wearing the crown. Level doesn't appear in level select. Level doesn't use a screenshot. 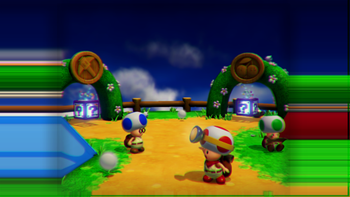 Note that Captain Toad/Toadette is not visible. Each level's StageData contains paths to what may be uncompiled level files. 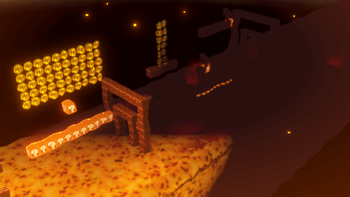 This example is from Bullet Bill's Touchy Trials (BazookaTouchLiftStage). The executable file, Kinopio.rpx, contains this path. The region ID is "Us" in the US version and "Eu" in the European version. 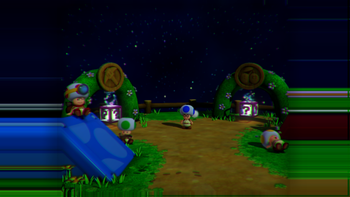 Multiple files contain references to files that do not exist in the final game. E3MovieLongExpressStage - An "E3Movie" version of Blizzard on the Star Express. This was presumably the version used in the E3 2014 trailer. TestKitazonoLongExpressStage - A test level related to Blizzard on the Star Express. 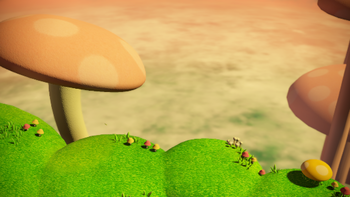 DummyCourseSelectStage - Some kind of level select related stage. 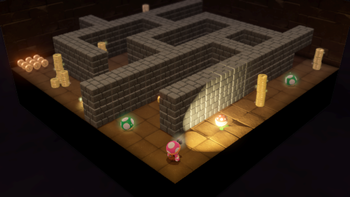 DummyCourseSelectBonusStage - Some kind of level select or bonus related stage. PreLoad.szs in SystemData contains a leftover file byml file for a level that doesn't exist anymore; YamashitaTestStage001. MapPartsData/KitaharaFixParts019.szs - A test terrain object. It doesn't exist in the final and the folder "MapPartsData" doesn't exist in the final game. Files for MapPart objects reside in the ObjectData folder, but maybe not the same kind of files as the ones that were in MapPartsData. MapPartsData/YamashitaYFixParts000.szs Another test terrain object. MapPartsData/YamashitaYTouchTransParts000.szs - A test touch-controlled object. MapPartsData/YamashitaYUpDownKeyMoveParts000.szs - A test vertical-moving object. Adds Amiibo support. 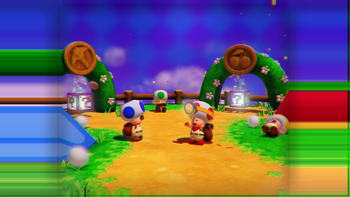 If a Toad Amiibo is scanned, the player can replay any level and find the Pixel Toad sprite in a game of hide-and-seek. 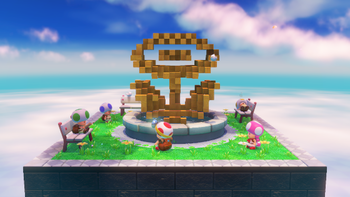 If any other Amiibo are scanned into the game, it will reward the player with either one or two extra lives. This page was last modified on 17 July 2018, at 09:34.